Summer is on it’s way and with it a sense of renewal. Warm days and cool nights have a way of refreshing minds. Suddenly, we find ourselves getting rid of the old and introducing the new. That goes for hairstyles as well. 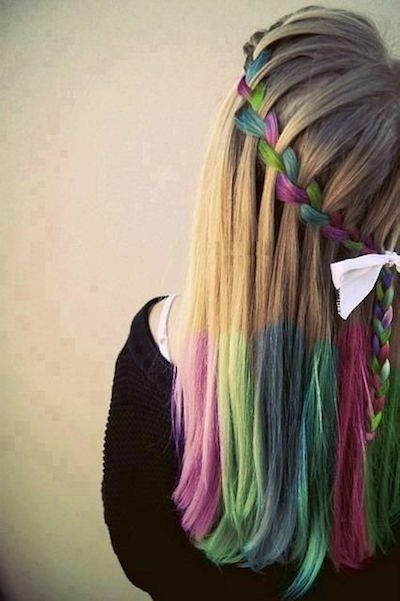 You don’t need to spend big bucks at the salon to do something different with your hair. 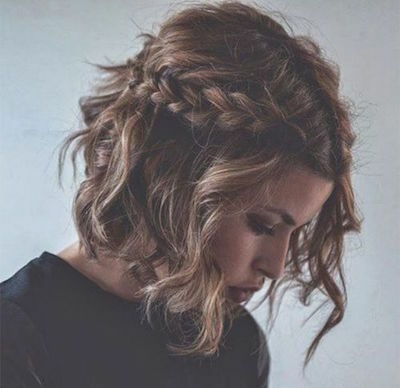 Instead, check out these summer hair ideas for some inspiration, in order to step up your style game. You can’t mention summer without mentioning beach waves. It’s here, it’s chic, and it’s flattering to all. 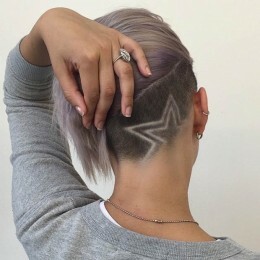 This style is a great way to show off your locks while getting your hair out of your face. Are you noticing a theme here? Everyone seems to go blonde in the summer. Get creative! 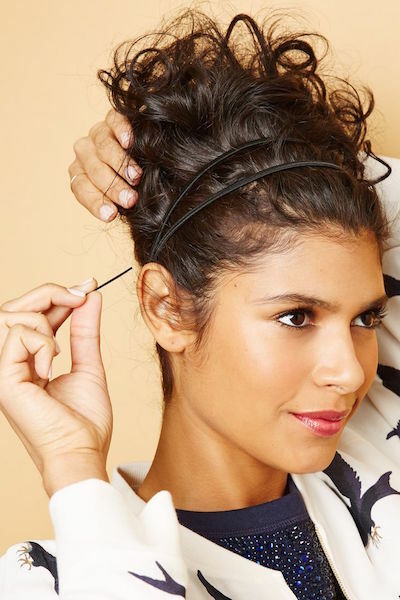 Try this bubble ponytail look for something new. Throw in a headband for some extra summer glamour. 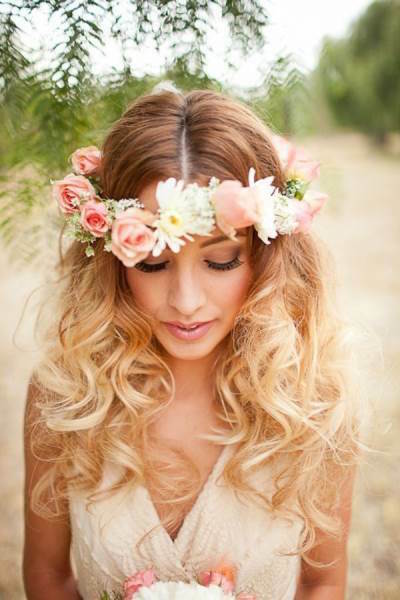 Yes, this is the only time of the year you can get away with these gorgeous flower crowns and not be seen as a hippie. 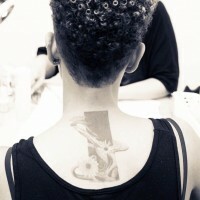 Cut it all off and feel the breeze! French braids are easy and cute, so, why not? 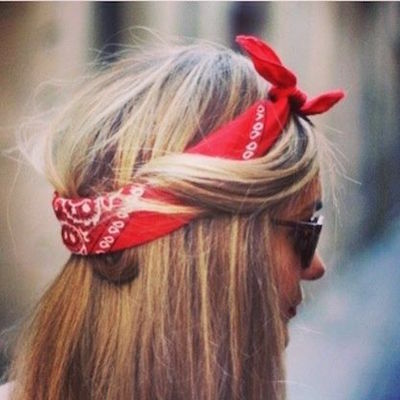 Mix the headband bow with some beachy waves and you’re set! Gorgeously chic and casual, this is the perfect look for any summer outfit. 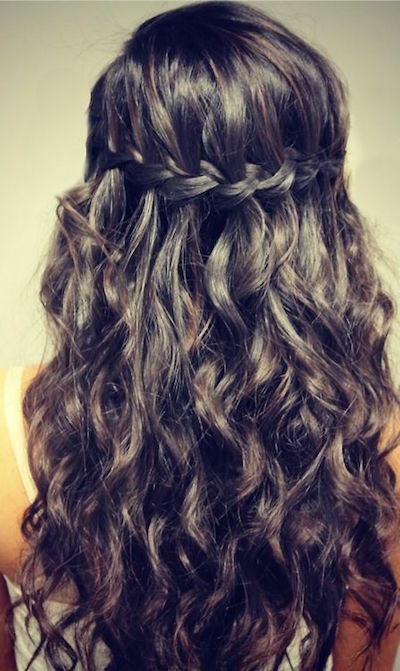 Show off your long locks with this gorgeous hairstyle. 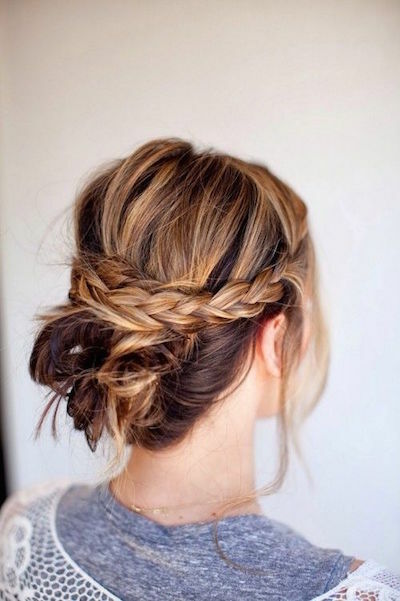 A pretty look that works on any length of hair. It’s summer. You’re free. 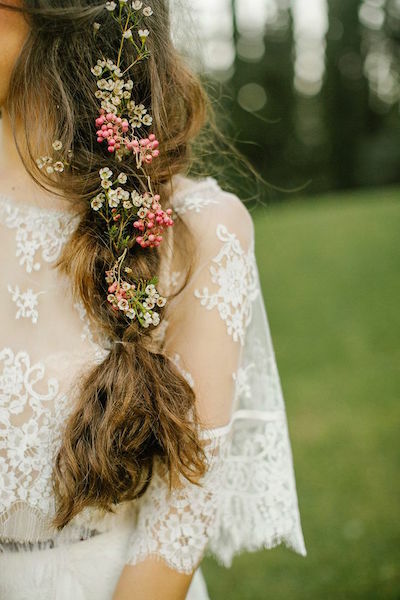 Why not accessorize with freshly picked flowers? Have fun making stylish hair wraps with your friends. Or, try out the equally chic but temporary headband hair wrap! There really is no lack of ways to wrap your hair this summer. 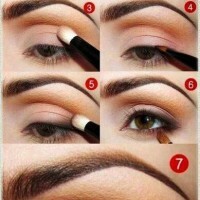 A great way to play around with colour that are completely temporary! 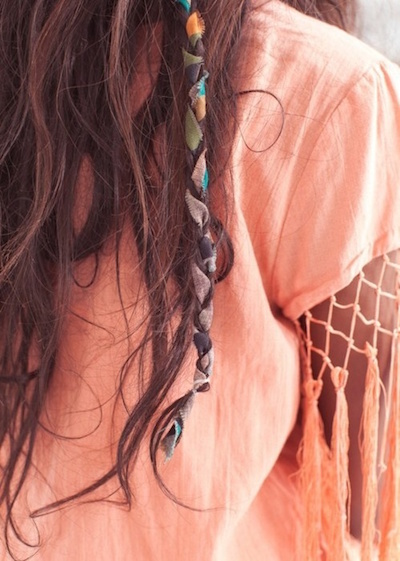 Tiny braids are a great way to spice up your summer hair! 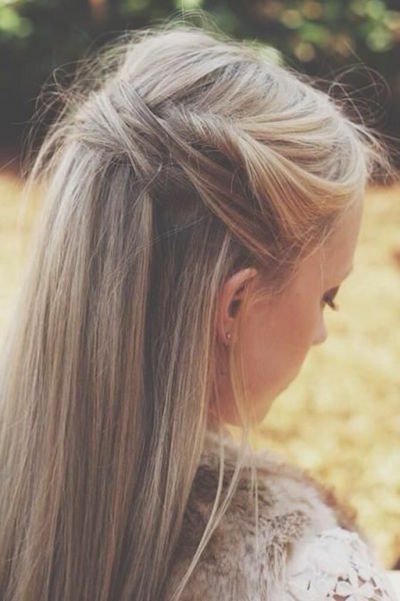 Or try out, the ever stunning, waterfall braid trick! Or, you can keep it simple with straight hair and a pair of killer shades. This natural hair wrap is very chic and flattering! Get crazy with some messy pins! After all, it is summer.